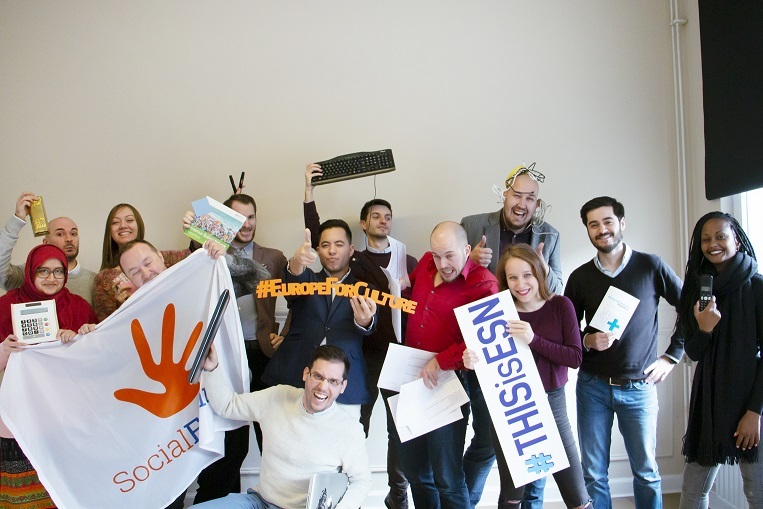 Join the Erasmus Student Network team at our headquarters in Brussels! Interviews will be conducted on a rolling basis, so please do not hesitate to apply as soon as possible. To stay up to date with any future opportunities, follow us also on LinkedIn. For inquiries please contact [email protected].